Welcome to Horizons Mental Health Center! We are proud to offer a wide variety of services from individual therapy, to medication assessment and management, to targeted case management for all ages. Our dedicated team works together to create a treatment plan that is just right for your particular situation. The menu to the left will help you discover the services we offer, our team of qualified and professional providers, and how we are making a difference in the community. Not sure if you need to seek help? Check out our free and anonymous Online Screening tool. You will also find New Patient information and documents to bring with you for your first appointment as well as important Financial Information. 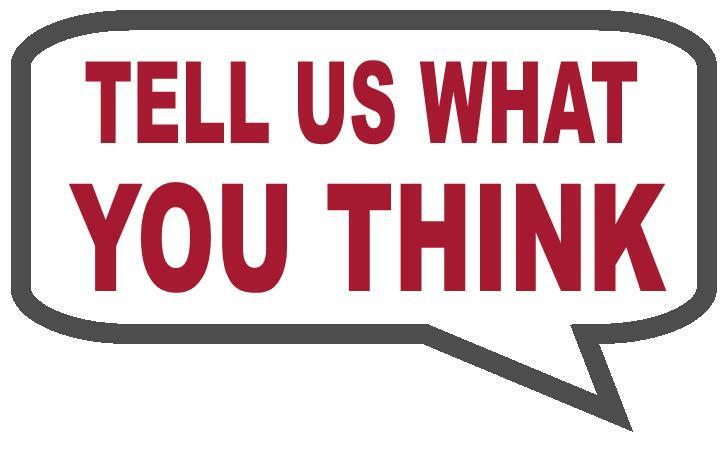 we would love to know how you feel about the services you have received from us! HMHC has extended Reno County office hours to better serve our consumers!